I got this as a splurge last year, and have definitely gotten my money's worth so far! This is definitely the warmest piece that I own and has gotten me through some really rough, cold weather. 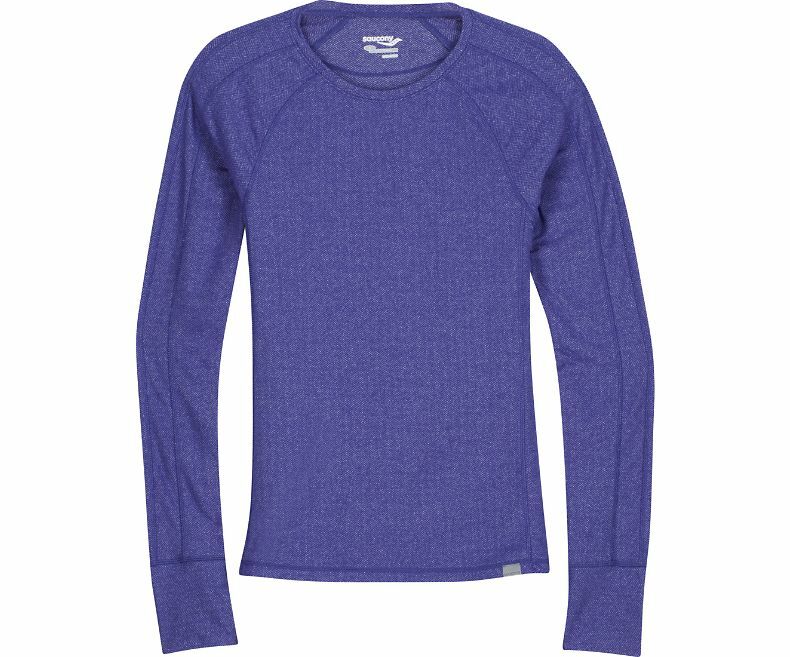 I've gotten base layers from Columbia's outlet for the past few years and wear them for all of the coldest runs. I like how warm they are, but they're also breathable and don't trap in sweat. I wear these under my pullover, with vests, or by themselves. They're amazing! I recently got this shirt and I'm already in love. 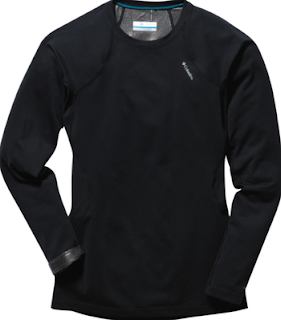 It has the weight and feel of a thin sweater and is SO cozy. I kind of want to get it in every color and wear it every day. Sooooo soft! 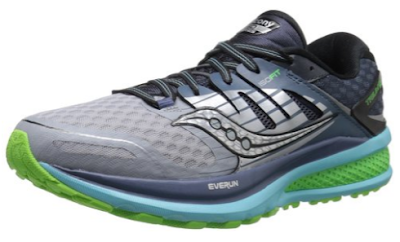 I have a few things from Saucony and they've always been high quality and great for running. These were the first pants that I got from Lulu and I wear them constantly! They have a really soft, fleecy lining that keeps me warm, and have lots of pockets to store keys and gels. I absolutely love these! I have a similar pair that I linked from Athleta as well, but nothing compares to the Lulus. If they release them again I'll be picking up a backup pair for sure. Pretty much all of my capris are from Target, and they're my favorite. I prefer wearing capris over shorts when it's warmer out, so anything above 40 degrees and I'm wearing these. I also like to wear these when I'm running at the gym or doing yoga. These were my first non-Brooks shoes in a really long time and I really like them! I picked these up for cheap on Amazon since they're an older model, but they're still great. I wear these for longer runs and find them to be comfortable and supportive enough without being too heavy. I usually wear neutral shoes and would recommend trying these out! 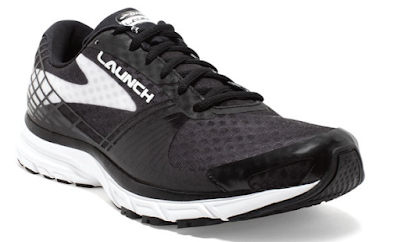 For any shorter runs or speed workouts I wear my Launch 3's from Brooks. I got these when I wasn't able to find the older Pure Flows (because the 5's were AWFUL), and found these to be pretty similar. They aren't as cushioned as my favorite Pure Flows, but are really lightweight and comfortable. I'm always finding these discounted online and in stores, so if you want to try out a cheap, reliable pair of shoes check these out. 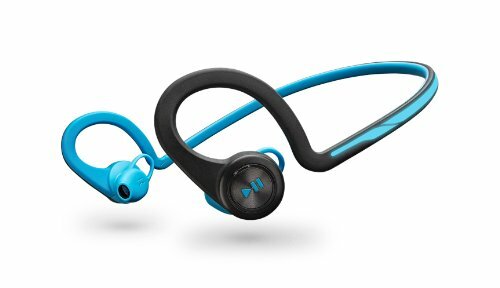 If you're looking for a great pair of wireless headphones for running- get these. Not only are they reasonably priced at less than $100, but they stay in my ears no matter how fast I'm running or how sweaty I get. They also have a great battery life and the sound quality is really good. I really like these and would recommend them! I got this watch a few years ago, and it still works great! There are great running features and programs on the watch (as well as the ability to use it indoors and on a treadmill), and also works for swimming and biking. 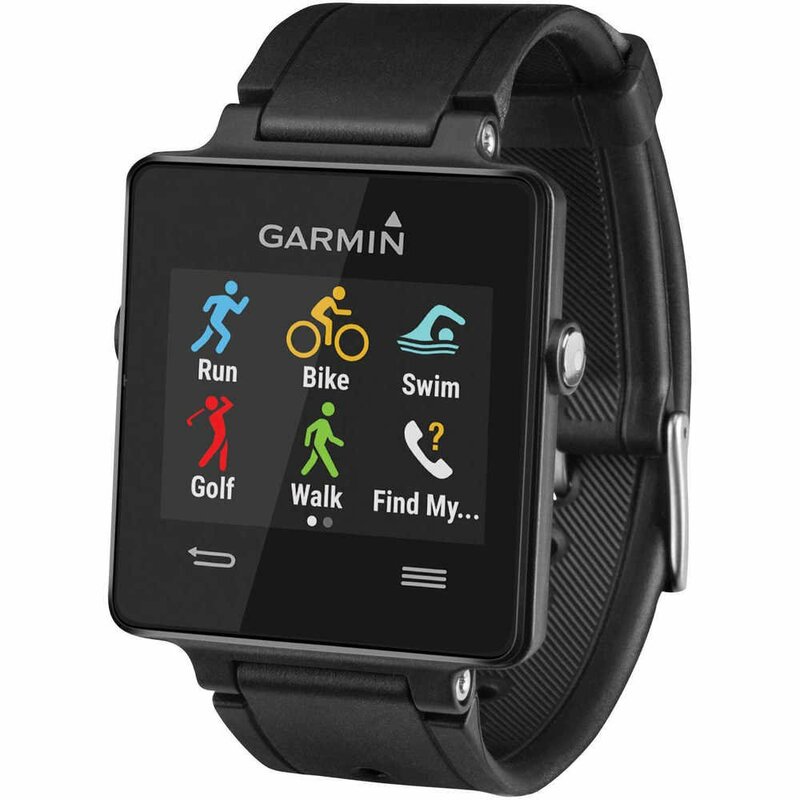 Compared to other smart/fitness watches this is an absolute steal and I absolutely love it. What shoes are you wearing now? I obviously love my Spyder gear, but I also have some go-tos that are never going to leave: my mizuno lined tights, my mizuno shoes (which is funny, because until this particular model, I hated Mizuno! 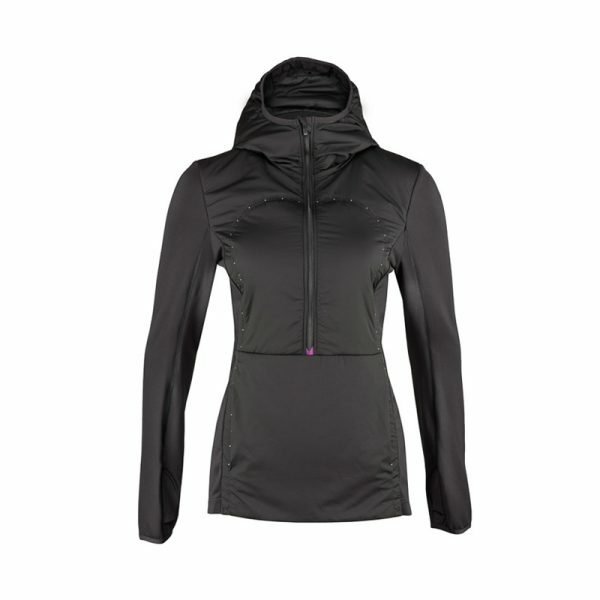 ), Handful bra and C9 bras, northface midlayer... I am equal opportunity! Lululemon speed tights. Hands down, my favorite running tights. I seriously love them. They make all of my other tights (Nike and UA) seem so lame by comparison. 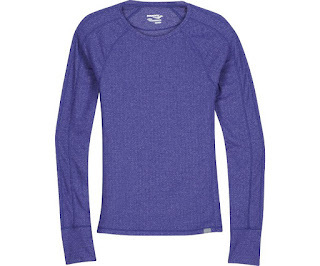 Tights and a good long sleeve polyester under shirt are so essential for that freezing cold winter running! I love the Brooks Launch shoes! I also have been a huge Pure Flow fan but I like to switch it up with the Launch too. And I also just bought my first pair of Lulu tights! They're the speed tights and so far I love them.. and want to buy like 9 more things from there haha. Lulu is so addicting. It's almost a problem for me.. I was loving on Brooks forever, but they changed my shoe & it made it all weird. Now I'm running in Saucony and will be for a while since I just bought 3 more pairs of the same model year. That's my go-to strategy. I could use some new gear. A few new short sleeve // tank tops since I lift weights in the gym a lot. I usually wear old race tees but some are wearing out. Omg I'm such a ditz. I was like, Gretch wears her capris over TOP of her shorts? Wouldn't that feel all bunched up and uncomfy? Ha ha ha. I get it now though. Now that would be a look...haha! Ooh I need to get a pair of those tights! I am a WIMP when it comes to the cold so they sound perfect! those sauconys sure are purdy.